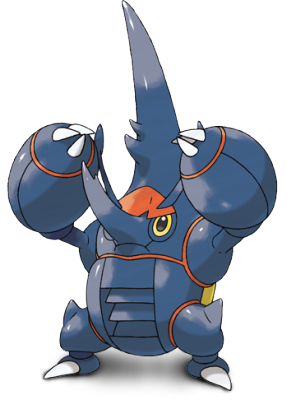 FREE Pinsir! Heracross! Mega Stones! OH MY!!! For a very limited time only, you can snag a free, Lv. 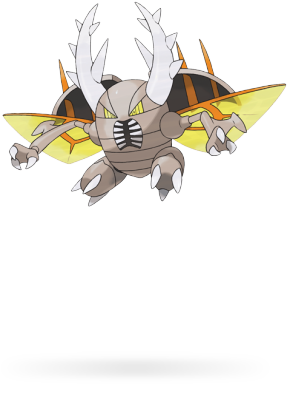 50, battle-ready Pinsir on Pokemon Y or Heracross on Pokemon X. You can download them now via Nintendo Wifi until September 17, 2014! 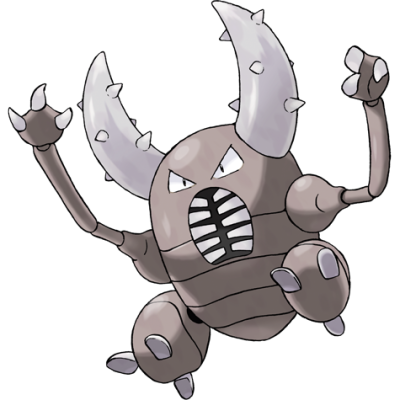 Pinsir is only available for download if you have Pokemon Y.
Heracross is only available for download if you have Pokemon X. After you download yourself a snazzy new bug, head to your local GameStop and grab a flier (while supplies last) that contains a promo code. When entered, it will hook you up with a matching Mega Stone for your bug (Pinsirite or Heracronite). And while you’re at Gamestop, you might as well reserve yourself a copy of Pokémon Omega Ruby or Pokémon Alpha Sapphire to get even more goodies! This Mega Stone blow-out also ends September 17th, so run, bike, skate, surf, dig, teleport or fly if you have to. 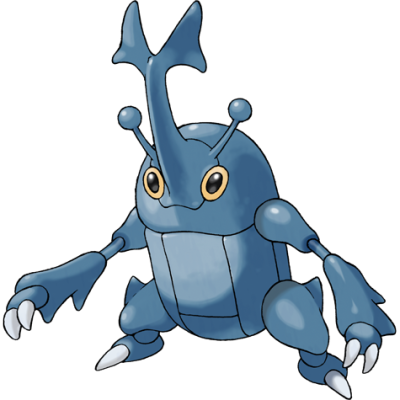 You DO NOT want to miss your chance at capturing one of these awesome bug-types and scoring their Mega Stones in one fell swoop. To learn more about this event and to see what kind of moves these battle-ready Pokemon are rocking at Lv. 50, check out the official page!